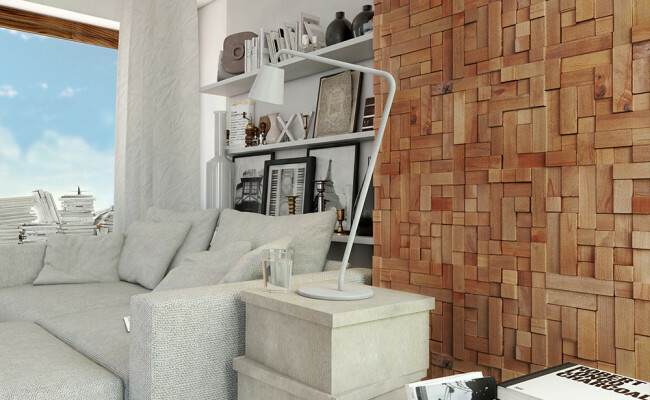 Decorative Cube panels manufactured from natural wood, introduce contemporary flair characteristic for modern interior design. 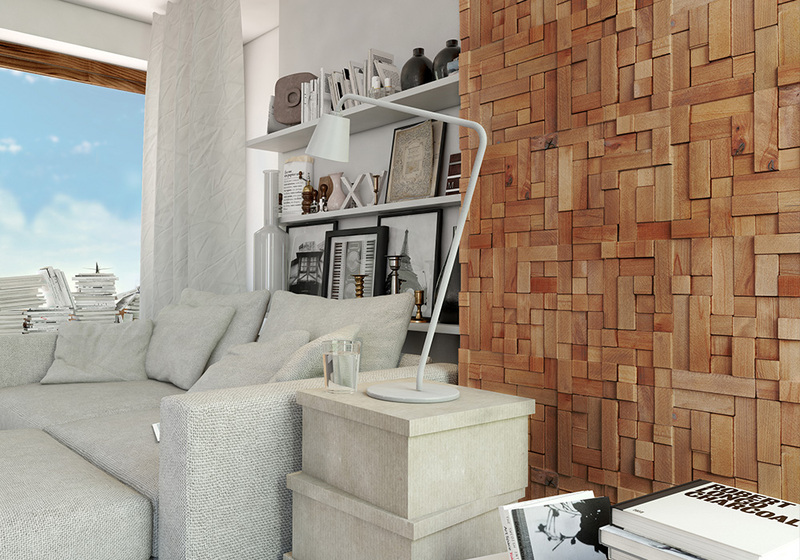 Geometric structure becomes an original ornamental element that perfectly matches minimal space. 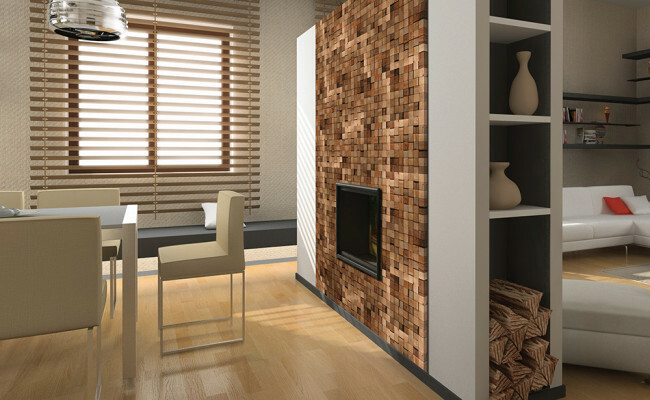 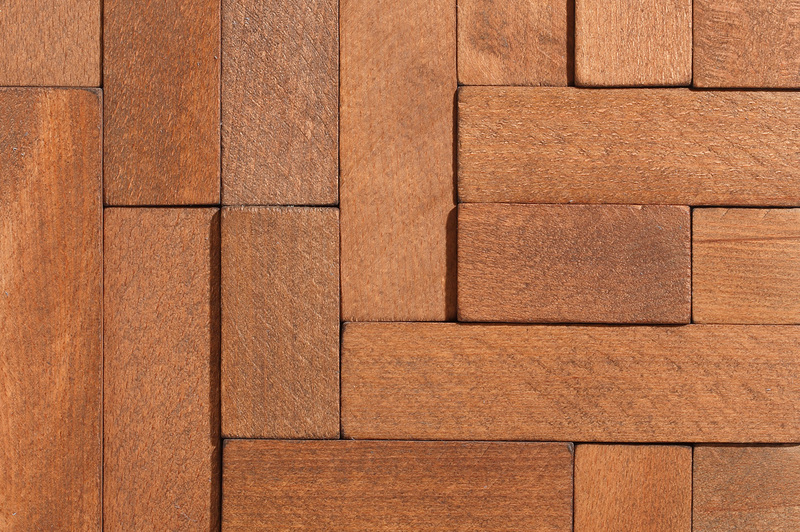 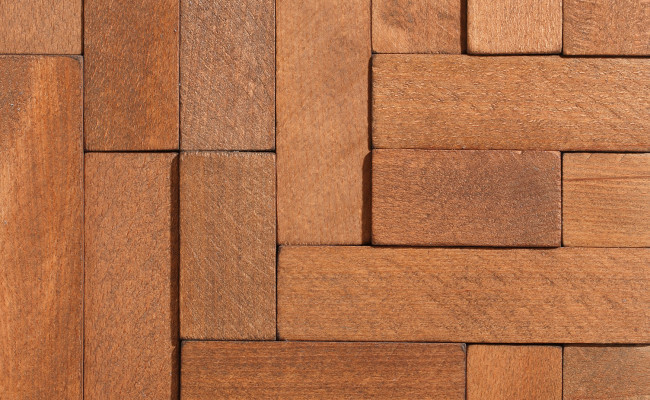 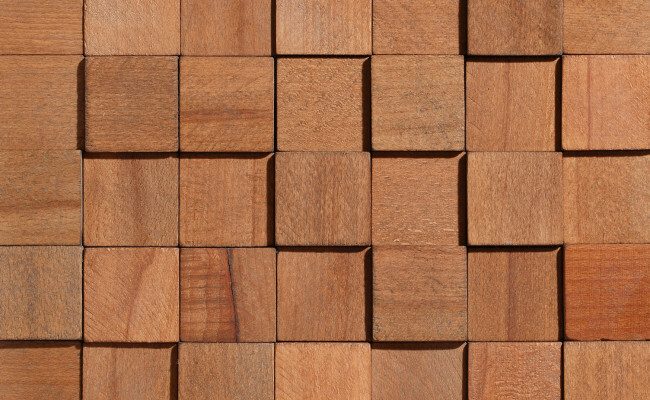 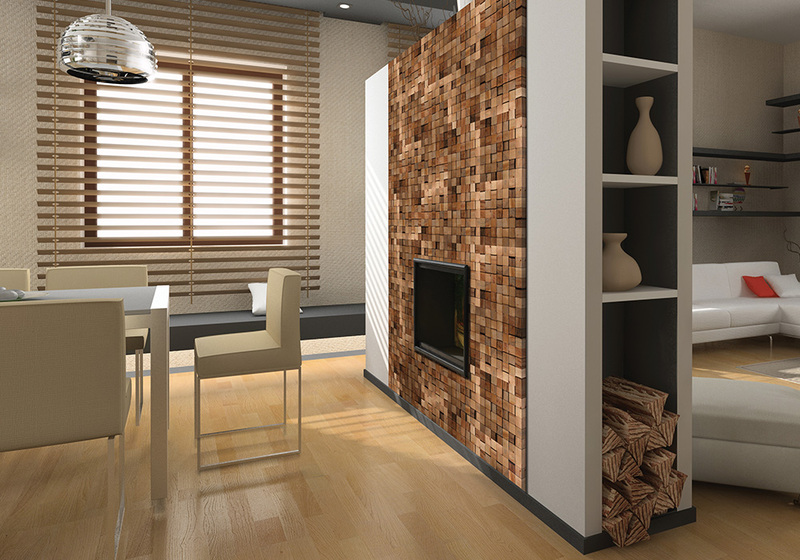 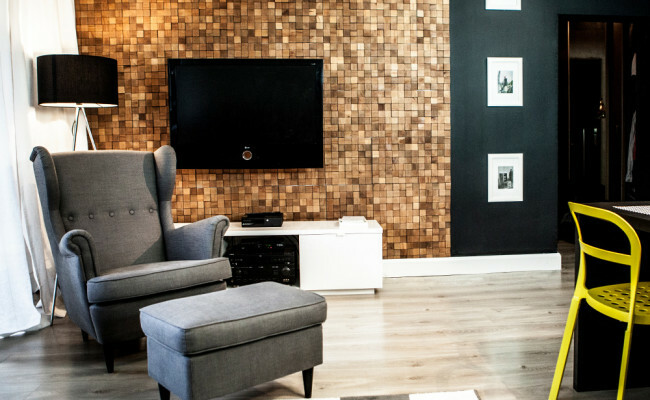 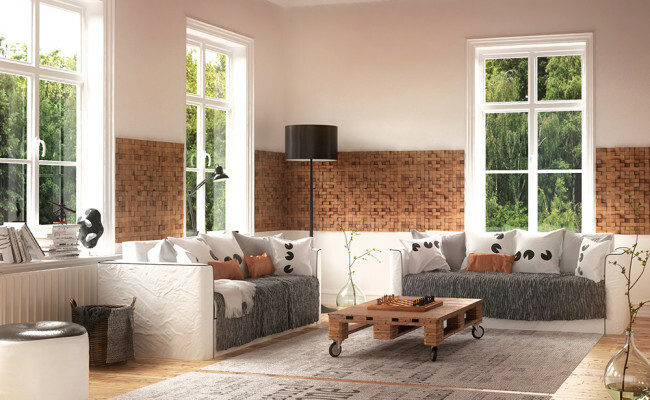 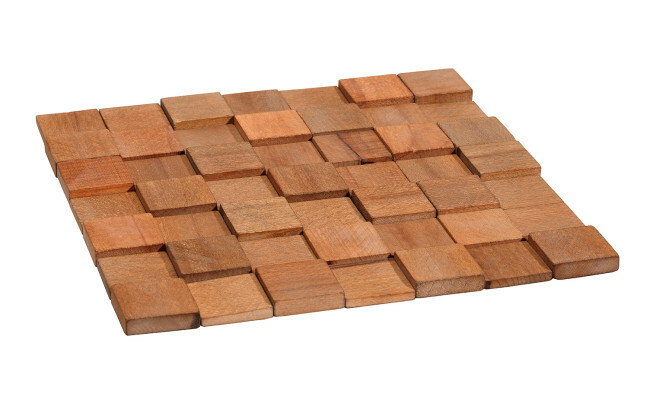 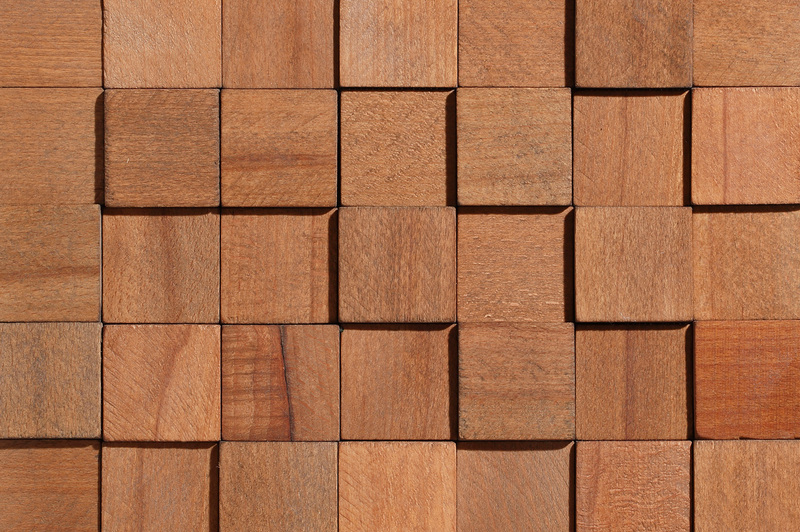 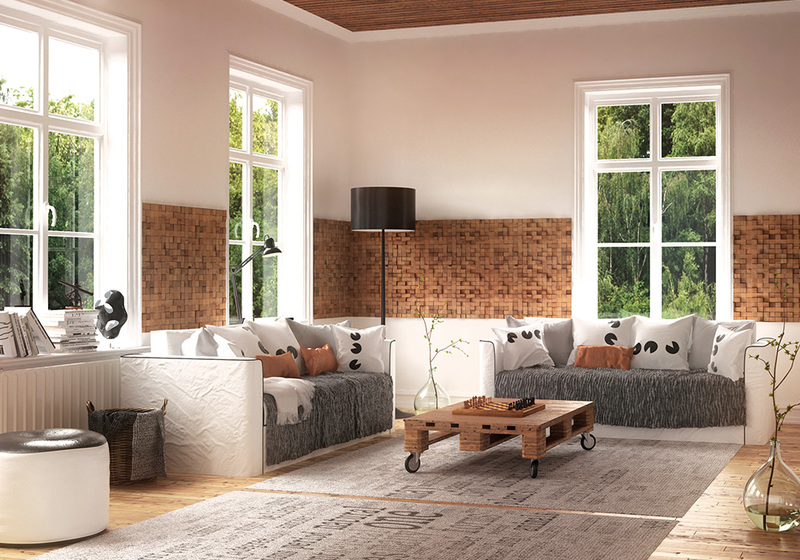 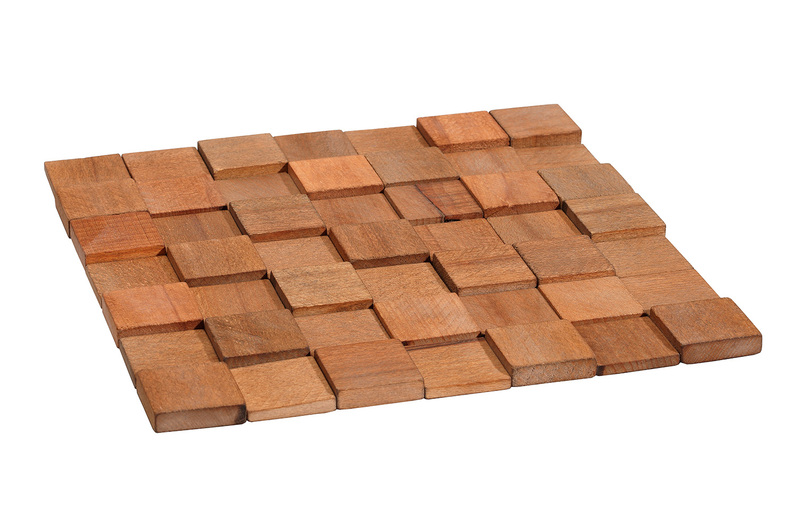 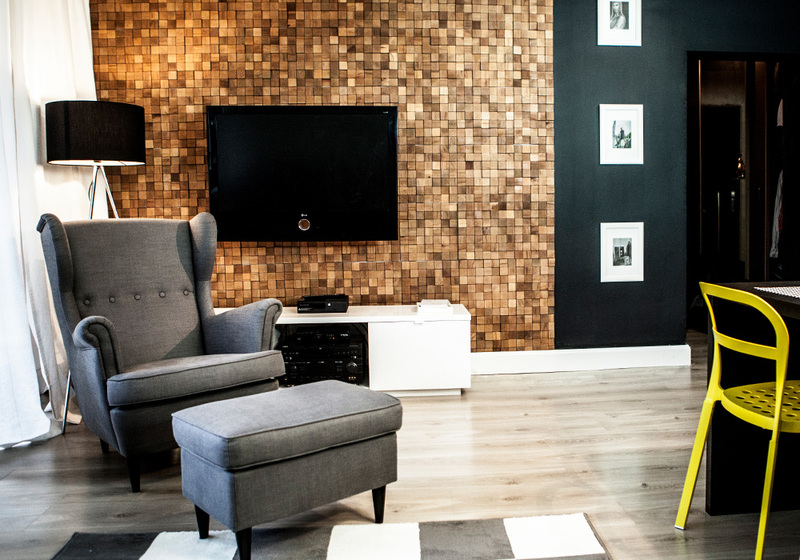 Thanks to warm colour of natural wood, Cube panels are also a nice addition to traditional interior.